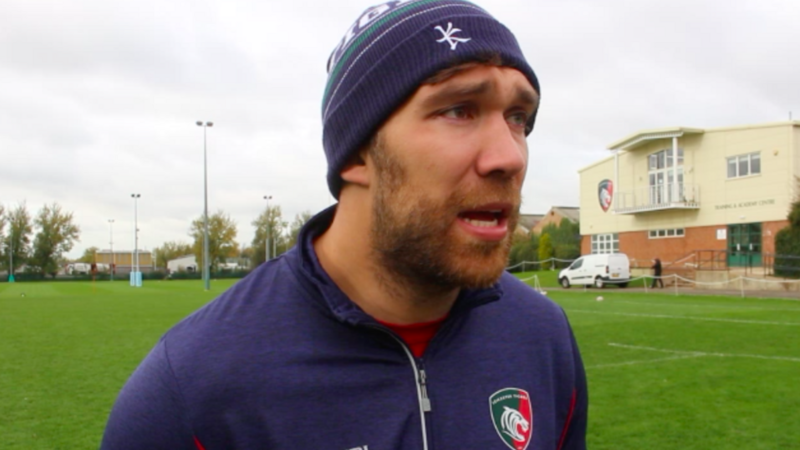 Graham Kitchener discusses much-needed minutes on the pitch, this weekend's Premiership Cup return to Welford Road and a potential first appearance alongside Will Spencer in the Tigers second row with LTTV. 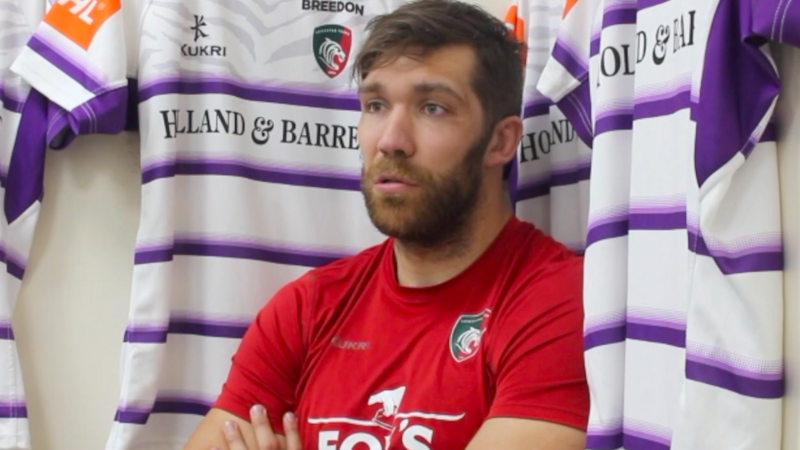 Graham Kitchener has featured in just three of Leicester's nine fixtures so far this season after a delayed start to the 2018/19 campaign following off-season surgery and a head knock just two appearances in to his return, but is confident of game time this Saturday afternoon at Welford Road in the clash with Worcester Warriors. "I'll use these games to play a bit ... I haven't played too much this season, so it's about getting some minutes on the pitch," said Kitchener. Speaking about his recovery from hip surgery and head knock earlier in the month, the second rower is confident he has recovered fully from both ahead of what will hopefully be a string of consistent appearances beginning this weekend. "It's really good. 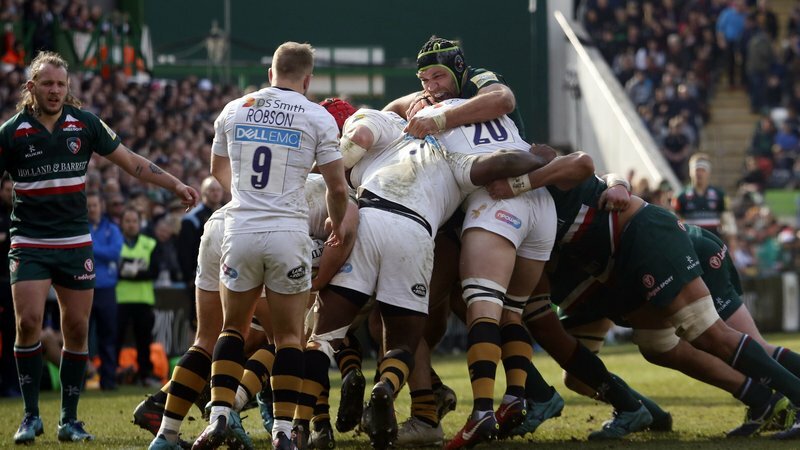 I've been looked after really well ... the head knock wasn't ideal timing," he said. "When I've played against him he has been a tough guy to play against, so I'm looking forward to having him on my side." 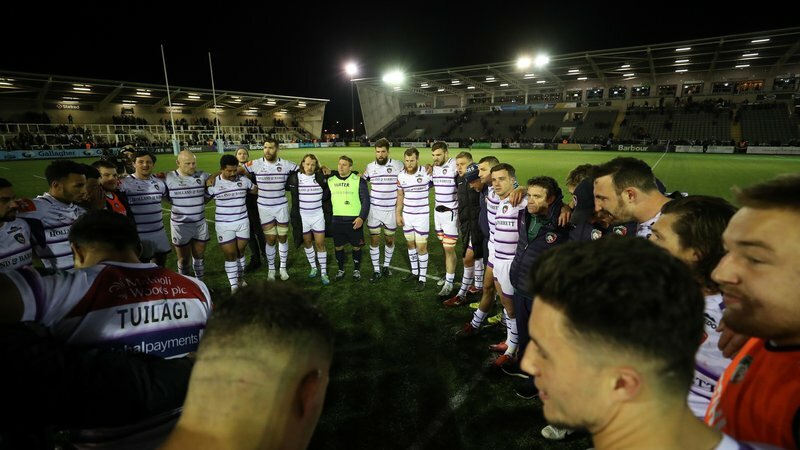 In his absence, and during the suspension of new recruit Will Spencer, youngster Sam Lewis and Harry Wells have had to step up for the senior group and Kitchener has been impressed with what he has seen. "They've been outstanding. Sammy Lewis gives everything ... and Wellsy has really stepped up this year," Kitchener said. 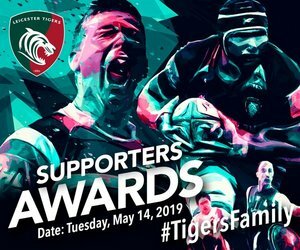 The lock also let it slip that he and Spencer may well combine for the first time since the latter's arrival at Welford Road on Saturday afternoon and is "looking forward" to working together after several seasons going head to head. "Spenny and I compliment each other pretty well .... when I've played against him he has been a tough guy to play against, so I'm looking forward to having him on my side," Kitchener added. Watch the interview with Kitchener below on LTTV.